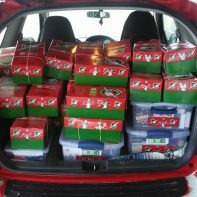 One of the awesome ways that we strive to share the love of God in a tangible way with the world is through Operation Christmas Child (OCC). 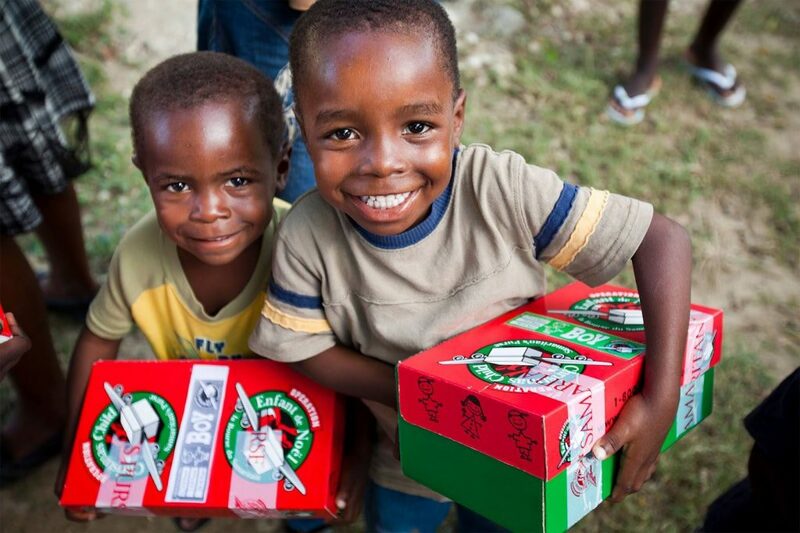 Since 1993 Samaritan's Purse through Operation Christmas Child (OCC) has been delivering shoeboxes filled with gifts such as school supplies, hygiene products and toys to needy children in more than 130 countries from around the world. 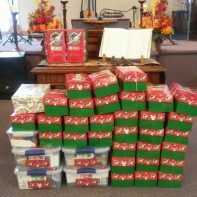 Every fall we collect and send out prepared boxes so if you're interested in getting involved with this ministry keep your eye on our church bulletins which will detail the the time and dates when the boxes will be available and when they will need to be returned after you fill them with gifts. Here are a few pictures from one of our recent OCC season. 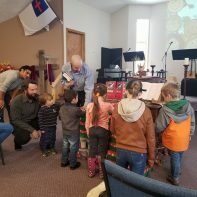 With the help of our kids our church prayed for the children and the families who will be touched by the gifts our church collected for them. OCC – Delivering our boxes to the Collection Center.